Facebook has been found experimenting with some of the recruiting features on its platform. 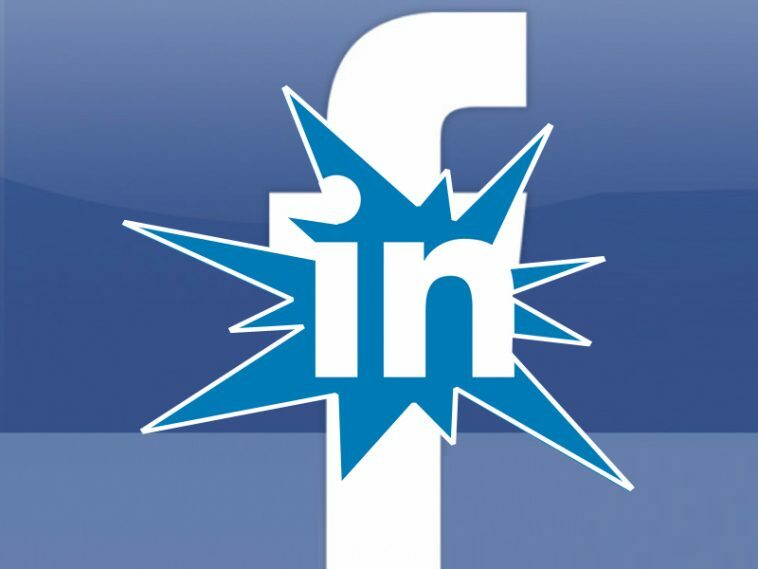 It may seem difficult to wrestle with LinkedIn’s recruiting business but it will help Facebook to drive a lot of traffic to its page. Although Facebook does market companies to market their product in its News Feed but this new feature will help its users to have an open position in front of more candidates. According to Facebook’s spokesperson, the platform decided to facilitate its audience with the recruiting feature because there was a need for it. Small businesses are already using Facebook page for their job openings. Currently, the team is trying to test for Page admins for creating job postings and so that candidates can send in the applications. Facebook has created a job tab on its page and can compete with recruiting businesses such as LinkedIn as well as developers like Work4. Workable and Job score that create “job tab applications” can be used by businesses to set in their Facebook pages. Facebook’s idea of adding a recruiting feature to its platform is not new; it has been preparing for this leap while it tested Profile Tag last year. That profile tag was similar to endorsement feature of LinkedIn. The unique formatting on the Facebook’s recruiting feature allows the job postings to be differentiated from the rest of the content available. The status update has an option that allows pages to formally share a job posting with the related content such as job title, salary, or if it is a full time or a part time job opportunity. On the Facebook page, the job postings will appear in the jobs tab. This will create a special section for companies and businesses to send in job seekers. This is a good option for attracting audience apart from News feed. The job posting will have an “Apply Now” button that will start the standard job application flow. But there will be no need to type in the redundant information as the page will be already filled with information from the user’s public profile. It will help people to apply quickly and proceed with a faster pace. The submitted applications will be received by the platform in the form of a message. There may arise a problem with this businesses will be using Facebook’s chat feature as there may mix job applications. It would better the email address of the applicant for this purpose. The businesses will also have the option to show their News Feed job posting to greater audience. This will be a competition with LinkedIn’s job postings. This new feature of Facebook chains up personal data, engagement, and universal reach. Facebook is something used by majority of the people so having a profile is not an issue. This recruiting feature will be helpful for recruiters to target job posting ads with the right credentials. Ads will be easily seen on the page as Facebook users constantly browse the platform’s page. If we compare it with LinkedIn, not everyone has a profile. Compared to Facebook, it has 467 million members. Most of the visitor’s only browse their page when they want to update their profile when they are in search for a job. But Facebook is a platform which is visited even aimlessly and there are better chances to apply for a good salaried job. This is the biggest reason for Facebook to become the giant brand for itself and involve the advertising businesses. Facebook is creating interest among its audience by bringing up the demand generation with its persistent effort.